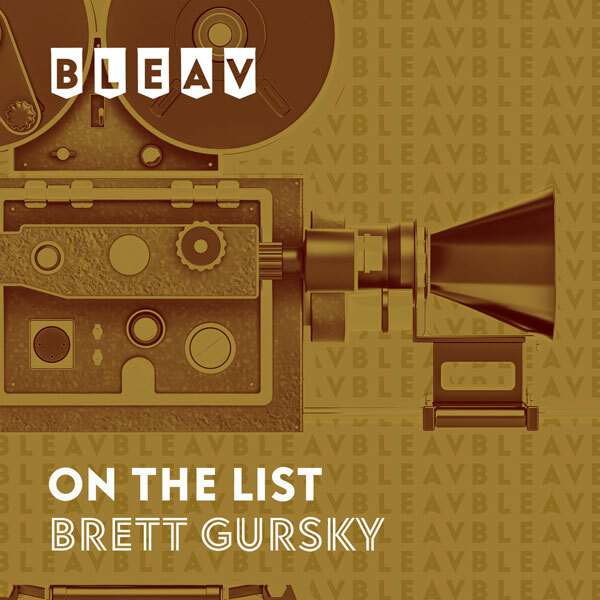 It’s the forty-eighth episode of On The List with Brett Gursky. This week’s guest Tinashe goes in-depth about her career as a musician and an actress. She explains how she got her start and talks about everything from the release of her first hit single “2 On” to her starring role as Mimi in “Rent” on Fox. Brett and Tinashe also share never-before-heard stories from their recent trip to Fiji.